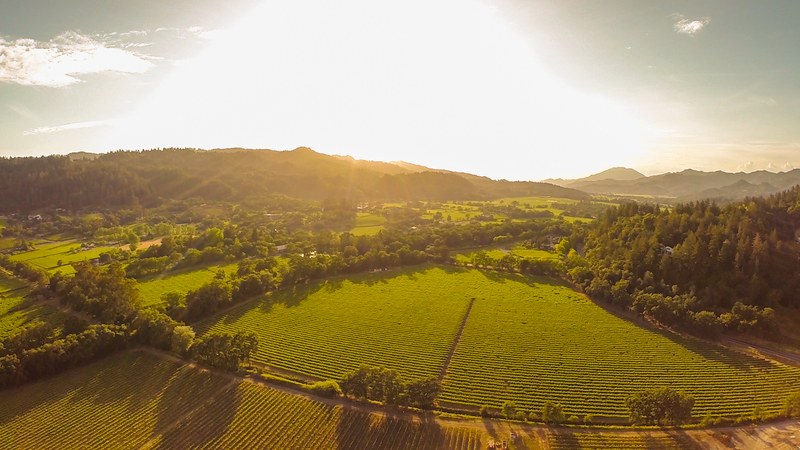 Much like the grapevines, the roots of Aerial Photo Media are planted in the wine country of Napa Valley. 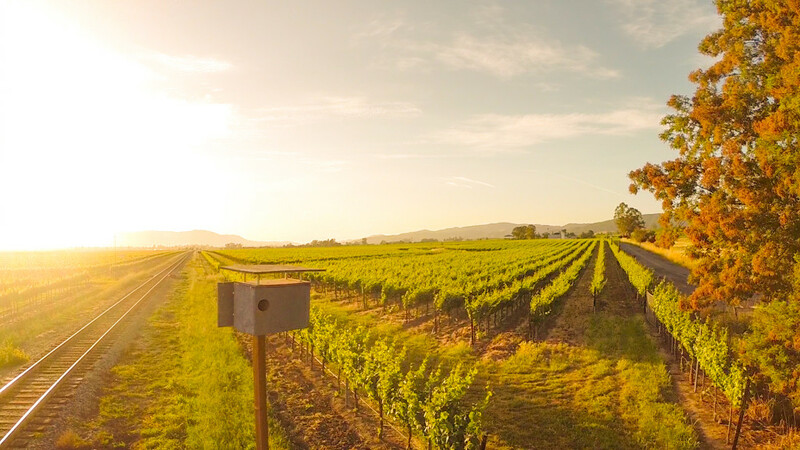 We’ve grown up in the backyard vineyards and currently call this iconic region our home. As a result, we’ve learned many stories about the wine country of Napa Valley and we love to help tell your special story through video. Video production for wineries can help tell the story of your unique splash in to the wine industry, showcase the hard work, dedication, and scarcity of your winery. Through our unique lens, you can see the beauty of your craft from a whole new perspective, and share it with the world. With video production for wineries your business can educate audiences across the globe on why your wine production and brand stands out among the crowd. 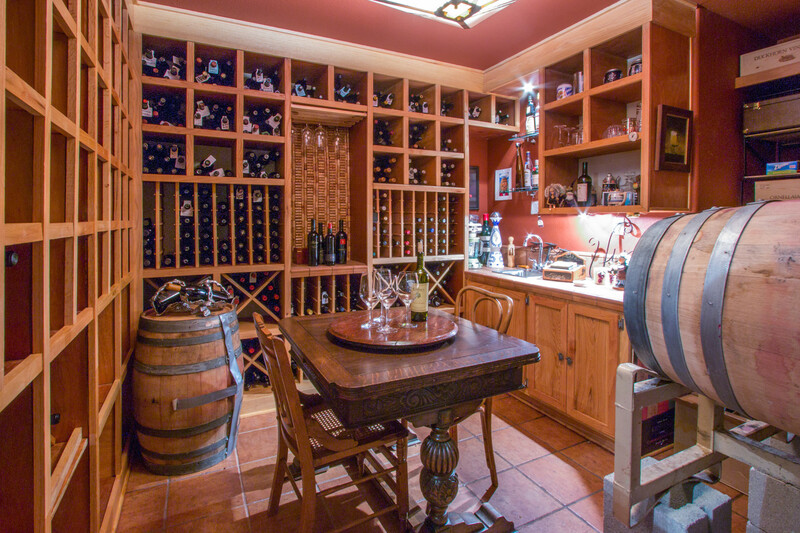 Enlighten your audience to special nuances of your vineyard, recommended culinary recipes to enjoy with your wines, or simply share beautiful vistas. 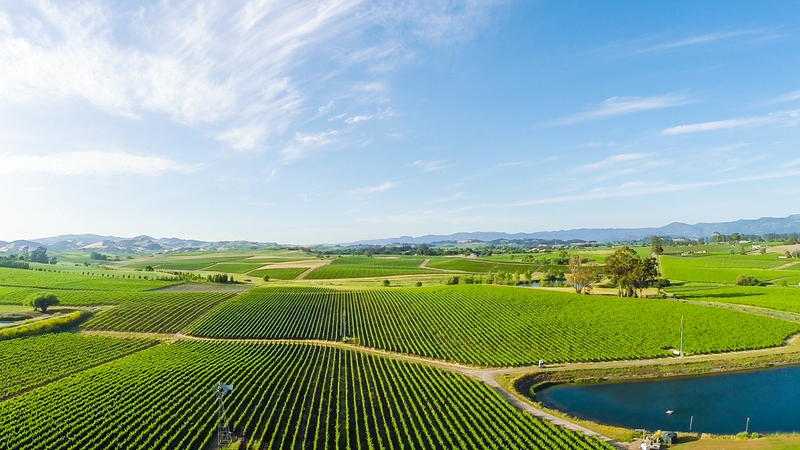 The possibilities are endless when you partner with Aerial Photo Media for winery video production.